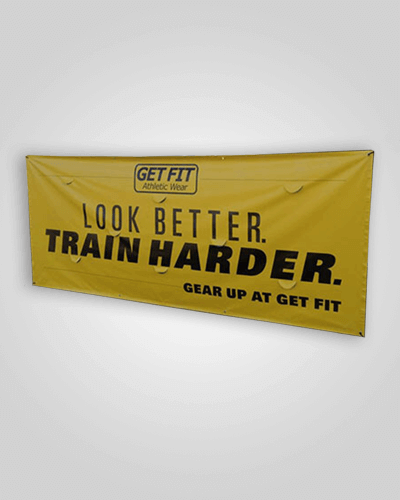 Banner Printing – Let it all hang out! 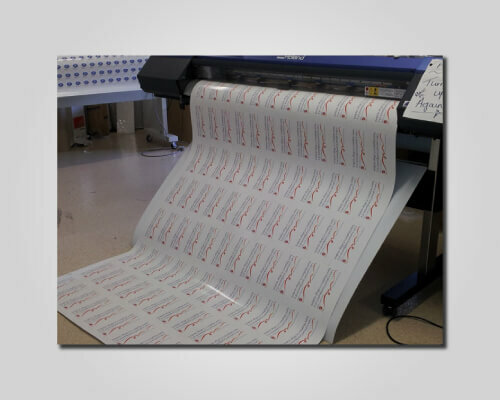 Banner printing is one of those things that we love to do at Gold Coast Printers. We generally print on 660gsm outdoor banner material. This is the material that you would see everywhere! However to banner printing may require different materials, so we would discuss your project with you to ensure that we use the best material for your project. Banners can be made any size, from small to HUGE! 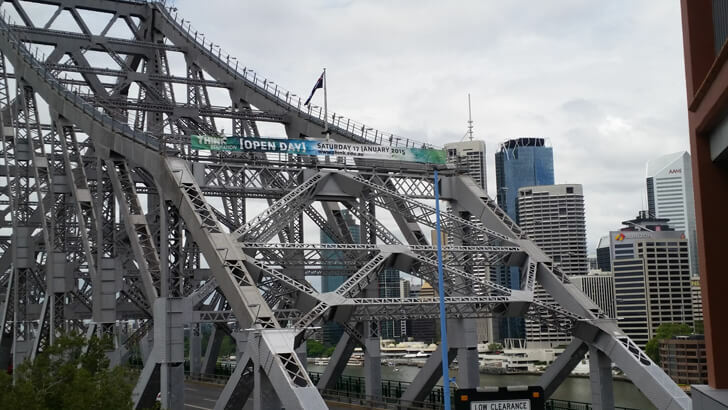 – the two largest print banner we have ever made were 22 Meters wide, and hung on the Story Bridge. With massive banners like these we have to put wind holes into the material, as they act as sails, and can push a fence over in the wind. So you need to decide what size your banner should be and we will make it for you. It is important to know where you are going to hang your banner. If you’re going to hang a banner from a fence, we will need to sew the edges and add eyelets. You can then use cable ties or ropes to attach your banner to the fence. If you’re going to hang a banner between two trees or two poles, you are more than likely going to have to have ropes welded into the top and bottom edge of the banner. This makes the better much stronger. For very very large banner printing, that are going to be outside for a while, we will need to add wind flaps. If you’re banner is going to be a sign, that is going to be on a steel frame, we will need to finish your banner with what is called “Kedar” edging. this is really a welded rope that goes into the side of the banner and is fed into sail track, which needs to be installed correctly. With large banner printing, we may have to make them in pieces, and then get them welded (joined) together. We always try to get the joins on the artwork along existing lines in the artwork, so that you do not notice them. Banners of mostly viewed from far, so the joins are not obvious. If your banner is going to be in the extreme Gold Coast weather conditions, we highly recommend that you add laminate to your banner. There are different types of laminate, and they are designed for different uses and have vastly different prices, so it is best to call us so we can decide on the best laminate for your project. To have a further look at banner printing on our website, go HERE, or give me a call on (07) 5636 7736. We can print banners for you fast, and would love to assist you with your project.